I have 2 pair of the older version that are very well used. 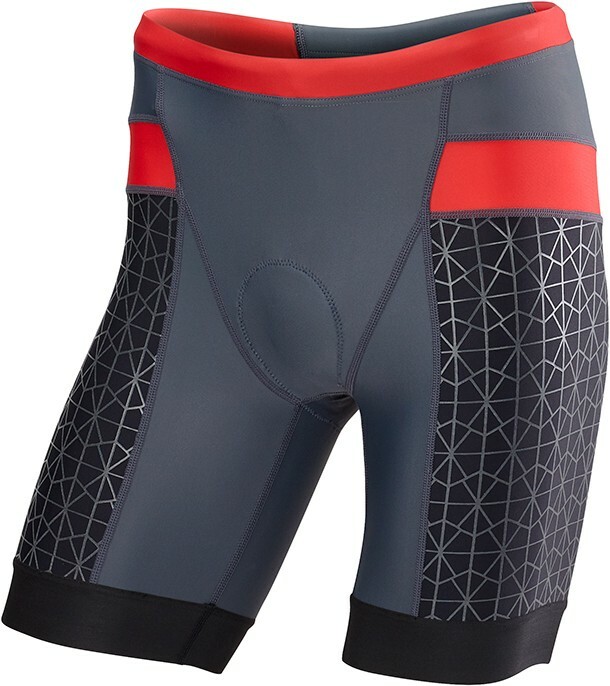 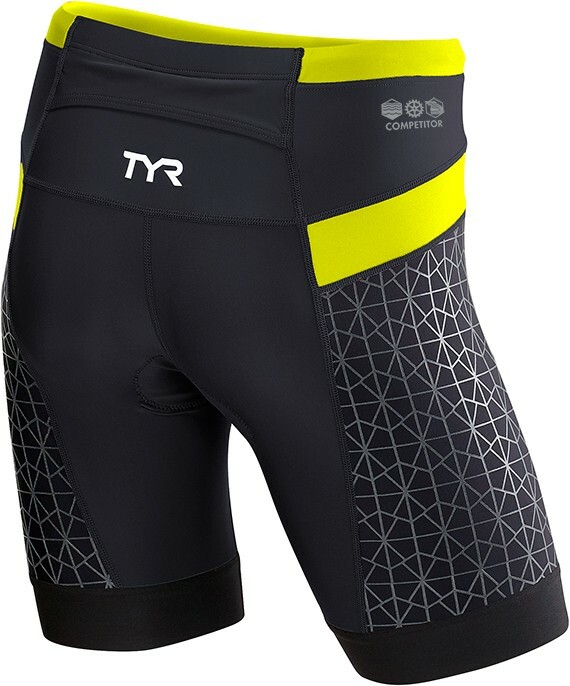 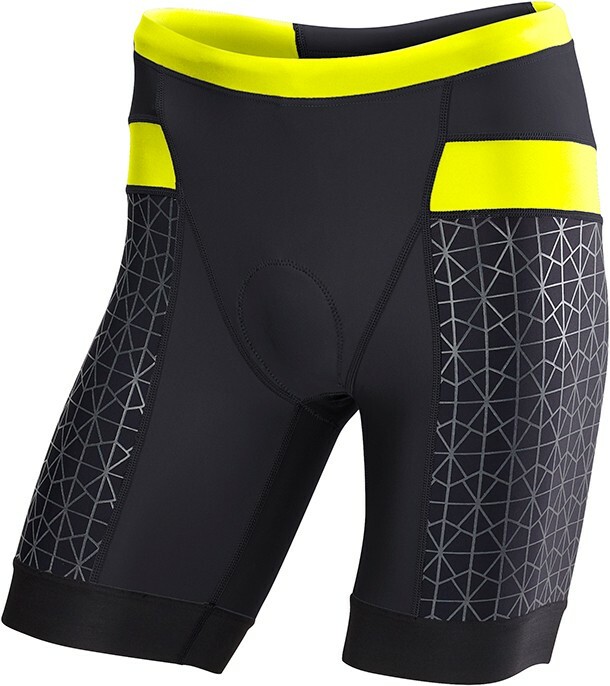 The elastic in the leg is still snug, the padded seat still provides good comfort on long runs and the zippered pocket works well although it is a bit too small. 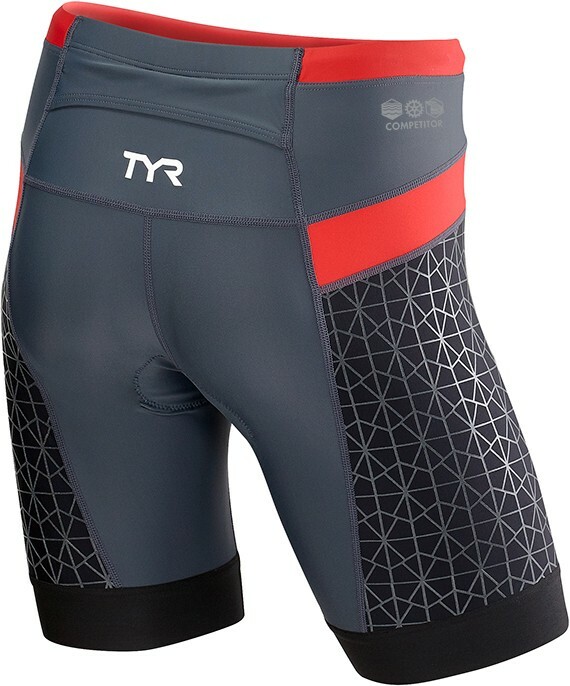 This new version does not fit as well in the leg but the most disappointing thing is that it is a flap pocket without a zipper.